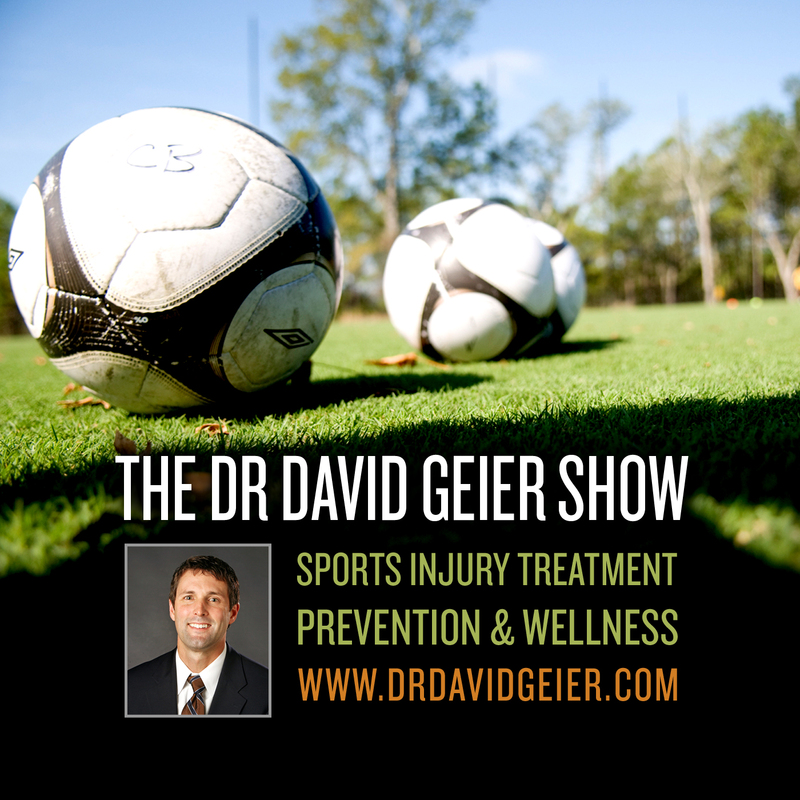 Episode 178: What can athletes, coaches and teams do to prevent skin infections? This is a quick reference list for the locations of show topics in Episode 178 of The Dr. David Geier Show. 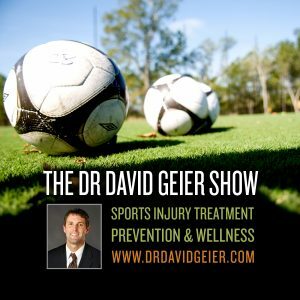 What can athletes, coaches and teams do to prevent skin infections? Is it possible to have normal arm function without surgery for a distal biceps tendon rupture? What are the signs a patient could have a scaphoid fracture of the wrist after a fall from a height? Episode 6: Why do some pro athletes undergo stem cell treatments? Episode 214: Can bodybuilders overuse nutritional supplements?